We have struggled for vegetarian food in many countries. Our biggest tussle was in the Arctic region of Sweden, when we craved hot vegetarian food in winter. Next on the list was Jordan, where people did not understand the concept of vegetarianism. ‘Why would you not want to eat the tender meat of a young calf?’, they asked us. ‘We are vegetarian, by choice’ was our revert, to which the shrugged. I am sure they thought that we had lost our marbles! We weren’t expecting the paths to our stomach to be paved smoothly before landing in Croatia. Mentally, we were all set to hit the local grocery store, buy some fresh greens and toss a pasta at home. We had planned that most lunches would comprise of a bottle of wine or juice, milkshake, some cake and a sandwich that we would stack up our room. Well, ten days in Croatia and we did none of that! Neither Ankur nor I went close of a stove or even lifted a knife to chop a tomato – thanks to the numerous vegetarian options available across the entire country. Not only was vegetarianism a smooth ride, it was also a sumptuous ride! The Croats are great bakers. While their breads are good, their pastries are even better. And when I say ‘pastry’, I don’t mean the sweet and creamy ones. I mean the savoury and cheesy ones! Most bakeries open early in the morning (some as early as 4am!) and have freshly baked pastries stuffed with cheese or with spinach and cheese. While Ankur isn’t a big cheese fan, I would get one pastry packed every morning to serve me as breakfast or lunch during the day. Another breakfast treat that we enjoyed picking up from the bakeries or the restaurants was the croissants – butter or chocolate filled, both were equally delightful. 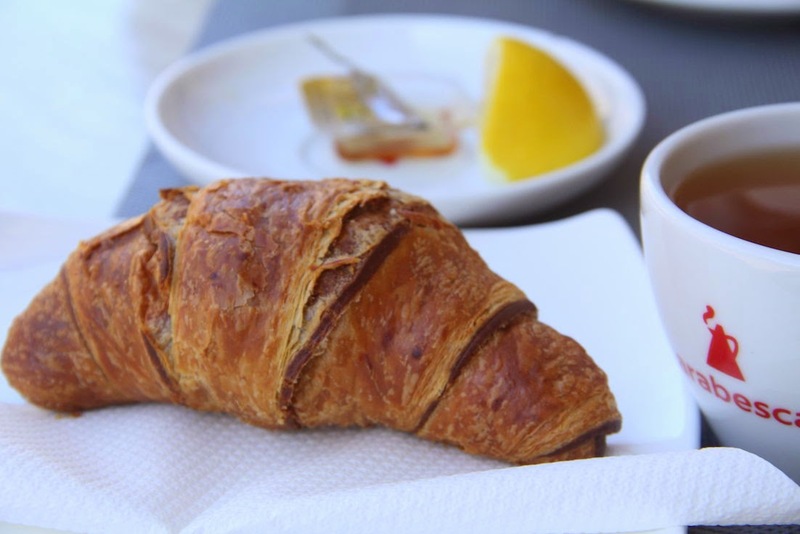 Chocolate croissant and lemon tea – my definition of a perfect breakfast! While the bakery products are best obtained from the local baker, the super market ‘Konzum’ also had a baker’s counter that offered the same. In either of these places, a pastry cost us approximately KN10 to KN12. We had never expected Croatia to have so many pizzerias – were we in Italy? Well, Italy and Croatia are separated by the Adriatic Sea. The Roman empire has left it’s mark on the country – history, architecture, culture and obviously, food. There were pizzerias selling pizza slices and then, there were those offering a sit down experience. 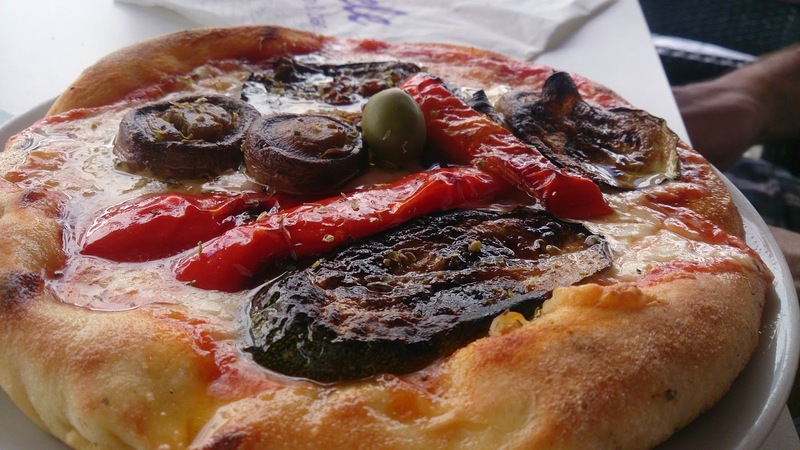 Most places had at least two of the following three pizza options available: Margherita, Vegetable and/or Mushroom. Ankur loves mushrooms and was a happy soul biting into his slice of ‘Funghi Pizza’. Eating pizza slices is also a back packers trick to minimising expense on food, without compromising on quality. In the touristy cities of Dubrovnik and Hvar, each pizza slice cost ~KN15, while in Split, Zadar and Zagreb, each pizza slice cost ~KN10. Pastas and pizzas go hand in hand – at least in Croatia. 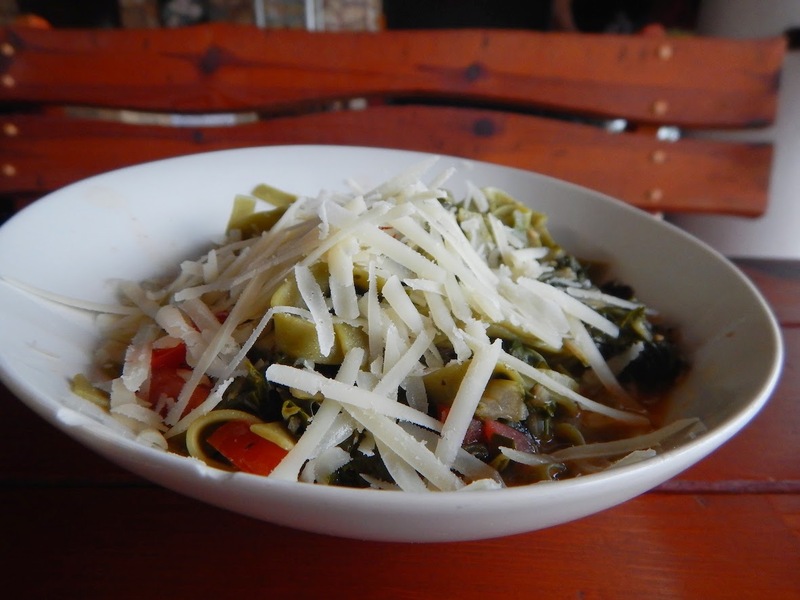 There are plenty of spaghetterias dotting tourist locations, with each of them having at least three to five vegetarian options. Most of them claim that they use fresh pasta, which is rolled out every morning. We would second the claim as the pasta tasted fresh, especially the gnocchi and ravioli. Ordering a vegetarian pasta was fairly simple – just pick your pasta from one page of the menu and the sauce from another! Pesto Genoese, Arabiatta, Bechamel – whatever your choice maybe – it would be on the menu. Across cities, we observed that the pasta portions were generous – there were times we got the left overs packed by next day’s breakfast as well! A pasta dish typically cost KN60-KN100 in a nice al-fresco dining place. Fruits: Every town centre in Croatia has a fresh fruit and vegetable market that opens in the morning at about 8 am and winds up by 2 pm or so. We loved buying fruits from here, especially the berries and the figs. I would always end up straying from food to souvenirs – I can’t kill the shopper in me, can I? Sauntering through the market will give you a sense of the fresh produce that Croatia has to offer and the next time in a restaurant, you will want to order a salad. The Croat chefs definitely do justice to the produce. Go ahead, place and order for a salad or a plate of grilled vegetables. This is one little space that Ankur stays away from. However, I can nibble into an igloo made of mozzarella and live in it. Local cheese produced in Pag is a speciality in Croatia. My favourite were the mozzarella and burrata balls, served with tomato, basil and extra virgin olive oil. I kept aside any and every diet and sinned on the delicious cheese and would encourage everyone to do so. I even managed to awaken Ankur’s taste buds to sample some fresh bufala mozzarella; trust me, it is an achievement! I think every fifth eating joint in Croatia would be an ice cream parlour. 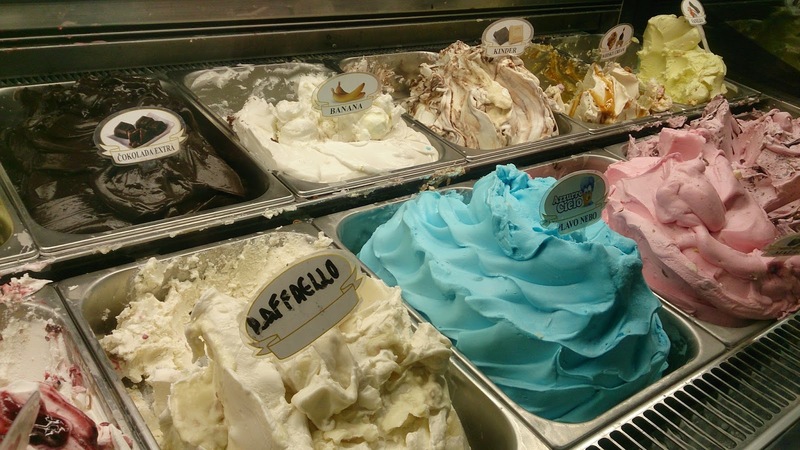 The Croats claim that their ice-cream can give the Italian gelato a run for its money. We have not been to Italy as yet and cannot comment on that statement. However, there is no denying that Croats have awesome ice cream. We ate at least three ice creams each, every day. The flavours that you can choose from are different in different parlours – coffee & whiskey, orange, raw banana – the list goes on and includes the traditional flavours as well. Our favourite flavour, which was upto the mark in every ice cream parlour was vanilla! Ice cream tasting was interesting – lots of parlours do not let you taste more than one flavour before letting you decide whether you want one! Ankur tried the berry ice cream and did not like it. So, he went ahead with his usual choice – banana. Little did he know that it was ‘raw banana’! Neither could he finish it, not could I – we tossed it in the dustbin! 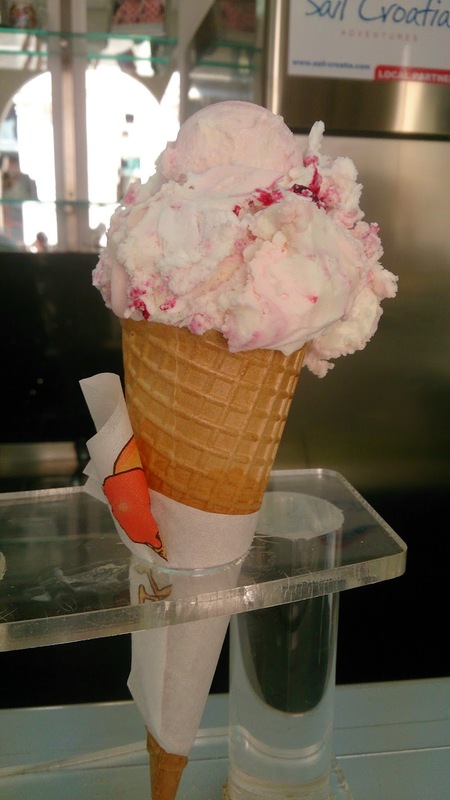 In Dubrovnik and Hvar – the expensive cities, a single scoop cost us ~KN10 – KN12, while in Zadar and Zagreb it cost us ~ KN7 – KN8. We were told that the sea food in Croatia is outstanding. We saw people eating buckets full of mussels while we sat on the next table and nibbled on our freshly baked pizza! If Croatia is a sea-food lovers paradise, it is an equal paradise for us vegetarians – a smooth road from the restaurant kitchen to your stomach, giving your taste buds a joy ride en-route! Bon appetit! Looking forward to experience them real soon and for more of your write ups 🙂 🙂 As you say let our tribe grow.. But bear in mind that all the fancy restaurants in Dubrovnik serve sea food only, with hardly one veg dish. Best is to go to a pizza place..awesome fresh pizza. Another restaurant that we loved was Cele on the main avenue in the old town.. They have ice cream in half a melon… Awesome! Burata and mozzarella with olive oil and tomatoes… Super fresh! Wow! That’s good to know, didn’t expect Croatia to be so vegetarian friendly. I was relieved after reading your post about veg cuisine options in croatia. We are a group of 9 veggies going to croatia in second half of May 2017. If you can give us some tips specifically for veg food in zagreb, zadar, dubrovnik and plitvick it would be great. Hi Tushar! Most of the dishes that I have mentioned in the post are available throughout the country. If you are good with pizza, pasta and cheese, you will always have options… Bon voyage! Trying to explain why we don’t eat meat is definitely a hassle sometimes. I’ve been to countries where pork or chicken is almost considered a vegetable and had to explain that it was actually meat:) It’s awesome that you found a great market. I spend most of my shopping time on food stuffs too. I have been a vegetarian always and now, its easier than ever before. Most restaurants across the world have at least a couple of vegetarian options on their menu. I just got back from Russia and was surprised to see how easy it was to find vegetarian food. Wow that fruit and veg looks divine! Such can interesting article, I have always shied away from commuting to being meat-free as it causes so many problems when travelling, but this article and website shows it can be done. I was also surprised by the incredible food when I was I Croatia earlier this year- especially the pizzas and sea food. I love the variety of vegetarian dishes you were able to find in Croatia! I’m a big fan of cheesy pastries, so I was intrigued immediately with your post. I’ve found pizza abroad to be hit/miss, but the one photographed above looks absolutely delish! I’m not vegetarian, but I tend to order vegetarian meals when I’m traveling. Looks like Croatia might be a fun place to explore! If you love cheese, Croatia will not disappoint you. 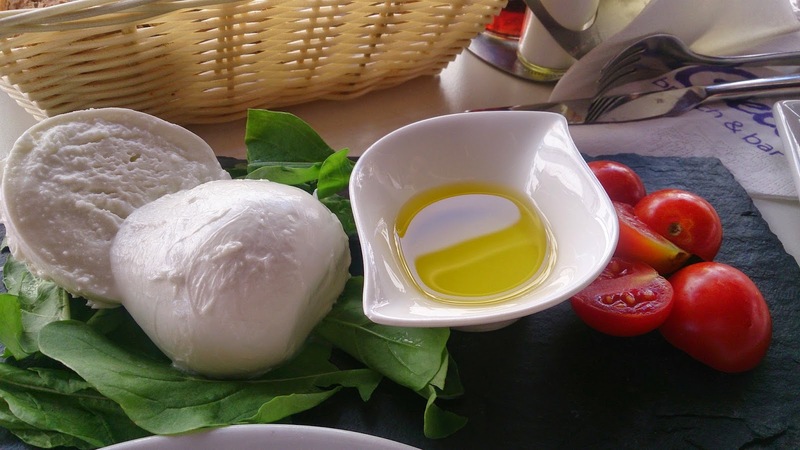 We had some delicious burrata and mozzarella as well…and the cheese from Pag island was delicious! When you consider just how many people are opting to be vegetarian today, it is amazing to me how many places still haven’t got decent vegetarian fare to offer. However at least it is true to acknowledge that situation is changing with many eateries realizing what a large market they are missing out on. I haven’t managed to visit Croatia as yet but it is great to know from this post that Croatia is indeed vegetarian friendly. Definitely the choices you have highlighted here look just great. Vegetarianism sure is catching up! There are a few vegetarian only restaurants in Croatia as well, which was a surprise. Wow! you’ve made me really hungry now. I have been reading so much about Croatia, but not many covered food from the region. It’s good to see so much freshness and influence of Western Europe in their food along with the availability of vegetarian food. One of my favourite aspects of being in Europe is fresh food! 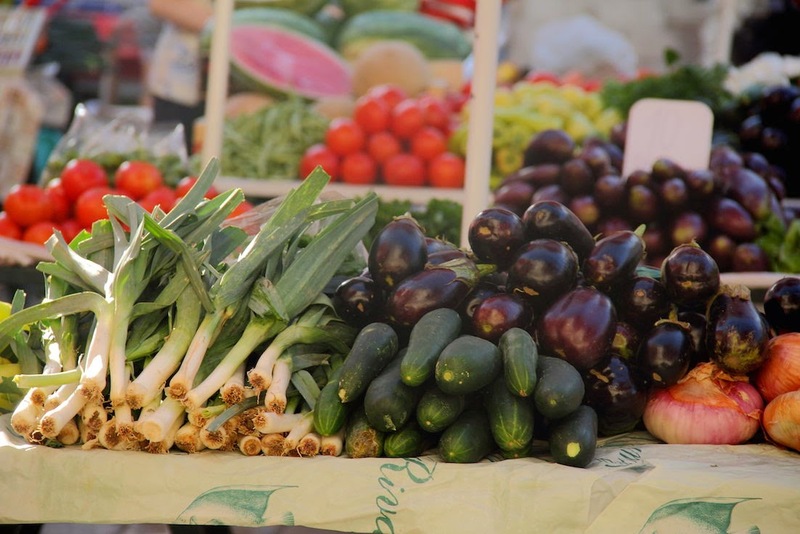 If you like fresh food, you must visit the farmers’ market in Croatia…it is such a delight! Its always nice and healthy to have a serving for vegetarian food. If you eat sea food, you will surely have a good time in Croatia! I’m visiting Croatia this fall, it’s good to know what kind of food options are available. I’m impressed with your ice cream statistic of eating 3 per day, I don’t think I’ll be able to challenge that. I’m not a vegetarian but it’s good to know of the vegetarian options in Croatia and that it’s vegetarian friendly. I totally relate to your post! I’m a veggie too and sometimes I get baffled by the questions some people ask! I’m just so happy to know that Croatia is soooo vegetarian friendly! I haven’t been there. Of the European countries I’ve been to, I found Italy the best! The pizza, cheese and icecreams are sooo appetizing!!! 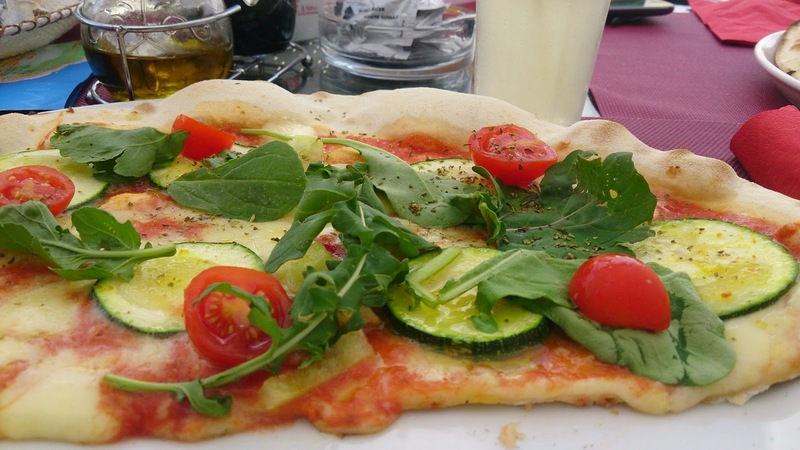 The Croatian and Italian cuisines are very similar…and very suitable for vegetarians. We struggled so much in Sweden…so happy that Crotia was vegetarian’s delight! Fantastic. This post is meant for me. I am a vegetarian and I always struggle for food. I am so glad to know being a vegetarian you didn’t have a problem for 10 days of your travel to Croatia. And besides the cooked food, I really love fresh produce and cheese. Croatia has awesome fresh produce. 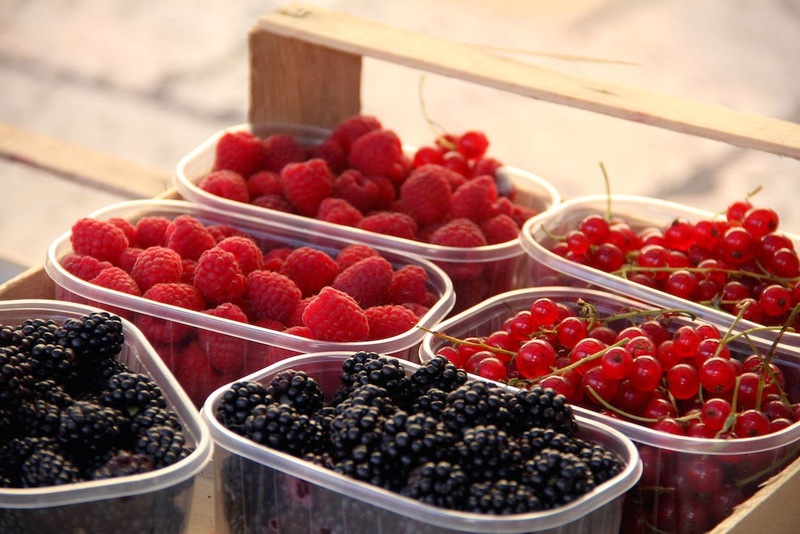 The berries are really yum and the cheese from Pag is very famous. You will not have any problem as a vegetarian! Thanks for the post Sonia.! Planning to visit Croatia in Sept 2018. Now I feel relaxed that Croatia is same as Italy as far as Pizza, Pasta, cheese and Olives ..